Planning on rolling into Southern California this spring? Join us for the Disneyland Resort Diamond Celebration and be among the first guests to hop aboard Luigi’s Rollickin’ Roadsters, the newest attraction inside Cars Land at Disney California Adventure park. All this celebration calls for a beautiful “vroom” to sleep in each night, so now there’s an added bonus for those looking to stay at one of our three on-property hotels. When staying between April 3 and June 16, 2016, you can save up to 20 percent on premium rooms at Disney’s Grand Californian Hotel & Spa or the Disneyland Hotel, or save up to 10 percent at Disney’s Paradise Pier Hotel, on select Sunday through Thursday nights. * Book through May 24, 2016. 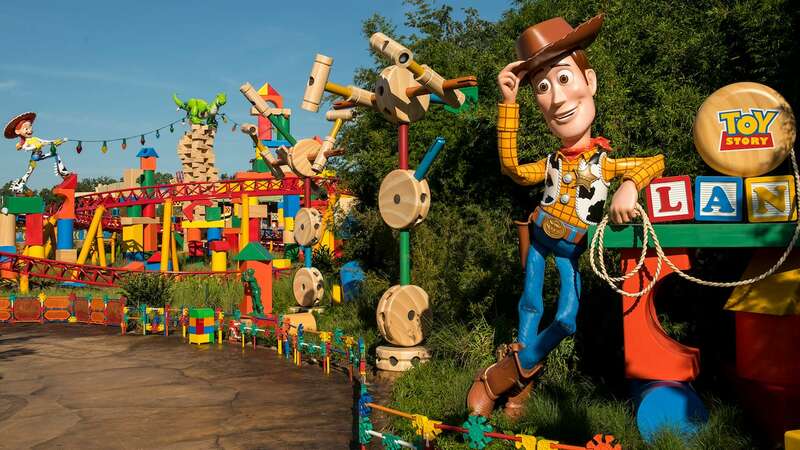 Of course, by staying at one of the Hotels of the Disneyland Resort, you’ll have convenient theme park access, as well as my favorite perk: early morning admission to Disneyland Resort theme parks! ** Separate theme park admission and valid hotel key card required. Click here for more details and to book today! *Savings based on the non-discounted price for the same room at the same hotel. Savings on premium rooms are available on Premium, Deluxe and Woods/Garden/Courtyard rooms; select Concierge rooms; and Paradise, Artisan and Regal suites. Ask about savings on other room types. Not valid on previously booked rooms. Advance reservations required. Subject to availability as the number of rooms allocated for this offer is limited. Excludes applicable fees and taxes. Limit two (2) rooms per reservation and five (5) people maximum per room. Not valid in combination with any other hotel discounts or offers. Subject to restrictions and change without notice. Separate theme park admission required to enjoy the parks. 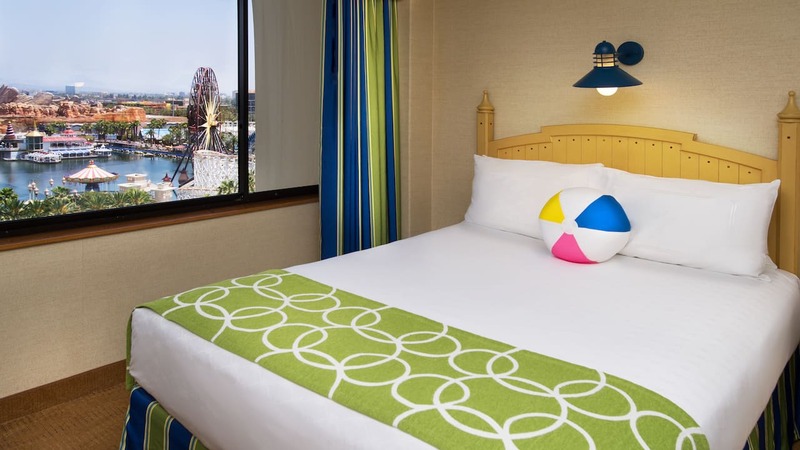 I love the Paradise Pier Hotel. The views are amazing and the cast is outstanding! !